How much of Hans Petter Moland's work have you seen? Making movies is one long journey through a valley of compromises. 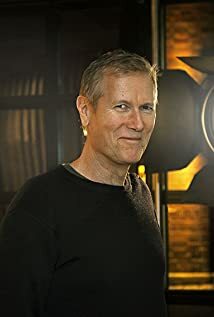 British film historian Peter Cowie once described him as "the Ridley Scott of Norway," for his directing hundreds of TV commercials and winning awards at all the major festivals of advertising films.